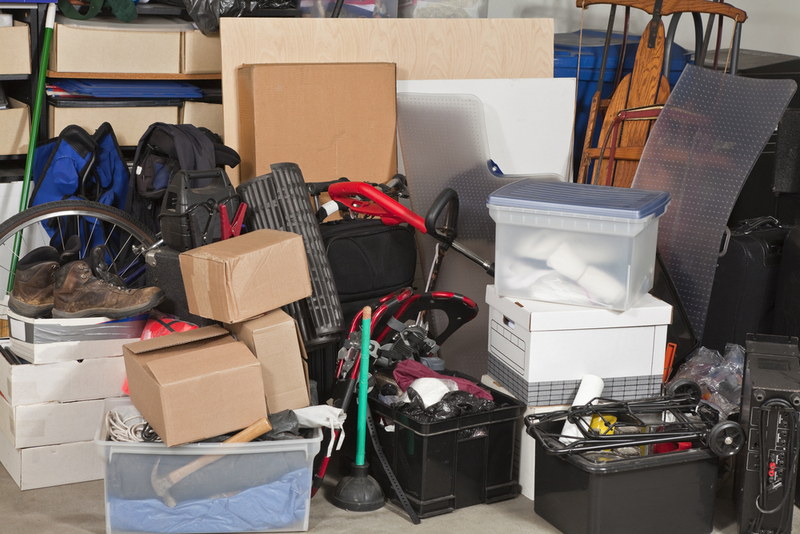 Clutter” is always such a hot topic, especially at the beginning of every New Year! It is the headline of countless magazines, a favorite segment on talk shows and the subject of many home organizing experts. UCLA’S Center on Everyday Lives and Families even studied the impact of Clutter! Their experts did an extensive study and determined that Clutter has a profound affect on our mood and self-esteem. They went on to explain that they found a definite “link between cortisol (stress hormone) levels, primarily in women, and a high density of household objects”. 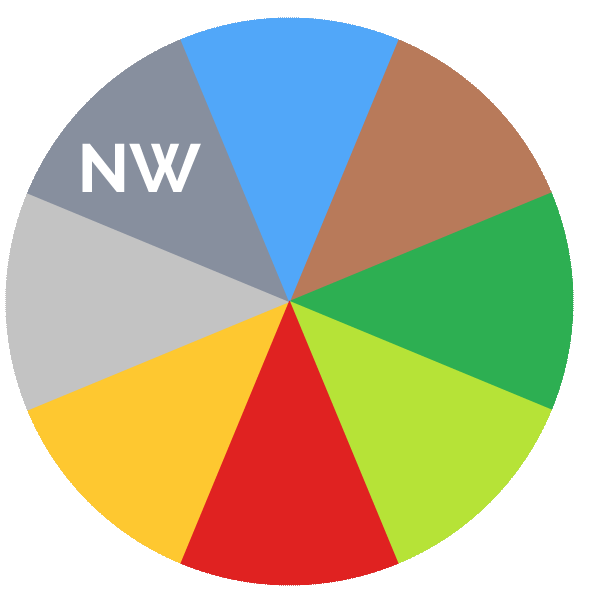 Northwest energy is all about our Power and Authority! 1.You feel Powerless in some, or all aspects, of your Life. 2. You are experiencing Memory issues and are more forgetful! 3. You are indecisive and may have more Headaches or pressure. Reasons to Clear Out the Clutter In the Northwest! 5. You want to take charge of your Life and your Family and have clearer Goals! 6. You want to improve your Memory and think more clearly! 7. You want to feel Confident in your decision making and get rid of chronic headaches. 8. You want to have less stress on your job, working inside, or outside, the home and help your Husband and his relationship with his superiors. We have now concluded our 2015 Clutter Series! I hope you have been able to pinpoint some of the things you would like to Change and Improve in 2015-via your Clutter and it’s specific location! As I have said each week: please give yourself a pat on the back for having the courage to look at Where your clutter is located within your Home and apartment. Remember to be gentle and loving toward yourself as you begin to clear out your “Congested” and “Stuck” areas for they tell us where we may be afraid to move forward and Release our “Stuff”. The New Year Of the Sheep (or Goat, same thing:) is upon us and we want to make it the best year ever! We will be talking about The New Year of the Sheep next week! Sending you all love and light and thank you for reading and sharing!